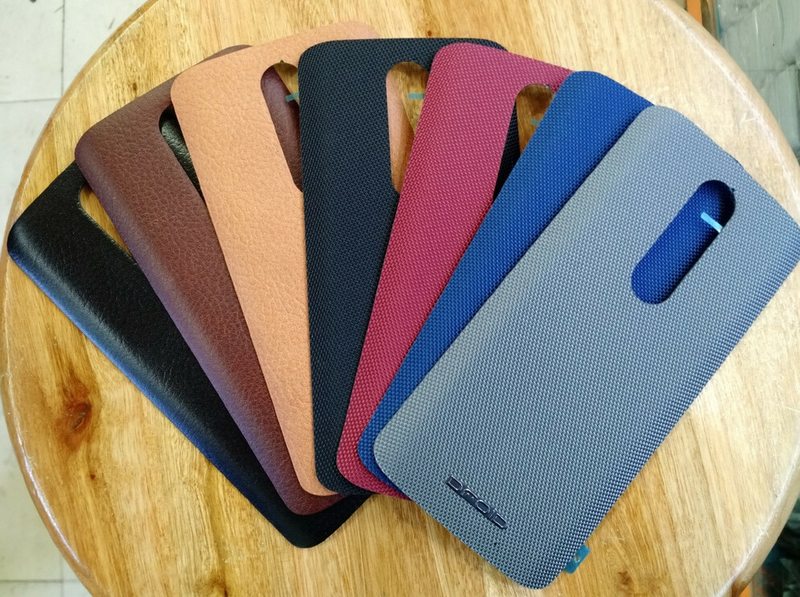 A leaked photo found on Weibo, shows off seven back cover options for those ordering the new Motorola DROID Turbo 2 from the Moto Maker site. Each of the covers has the DROID logo on the bottom. Three of the covers are made from leather, while the remaining four backs are made from Ballistic Nylon. Unlike the OG Motorola DROID Turbo, the sequel will be offered on the Moto Maker site, allowing buyers to customize the handset. In addition to selecting the back cover, DROID Turbo 2 buyers using the Moto Maker site will be able to have the back engraved, and pick a color for other parts of the phone, like the buttons. A leaked Verizon brochure, which was outed last weekend, states that there are thousands of different combinations that can be purchased for the model. Verizon is expected to introduce the DROID Turbo 2 at a media event on October 27th. The device is touted as the first smartphone offered with a "shatterproof" screen. In addition, the phone should be carrying a 3760mAh battery, smaller capacity than the 3900mAh power plant featured inside the original model. Still, Motorola is expected to claim once again that DROID Turbo 2 users will get up to 48 hours of mixed use battery life from the phone. I miss the old days when Motorola used to give is the best designs in the market, now their designs looks way to generic and they all look the same for the past 2 years. Bring back the Razr's design. Well, to be fair, it's nowhere near the same company. 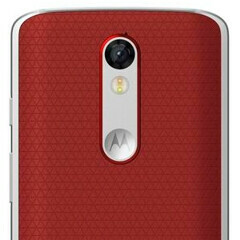 I think the moto X looks nice. But the droid series always looked like they got hit by the ugly stick. Yeah please don't bring back the OG Razr. That thing was ugly and uncomfortable to hold. Stick with the Moto X design language. I don't think this Turbo 2 looks bad at all, and the leather and nylon stand out. Aww isht! Let me get hyped about a part of my phone that I rarely see.